Beyonce and Jay-Z is a great music couple. Are they divorcing? NO. 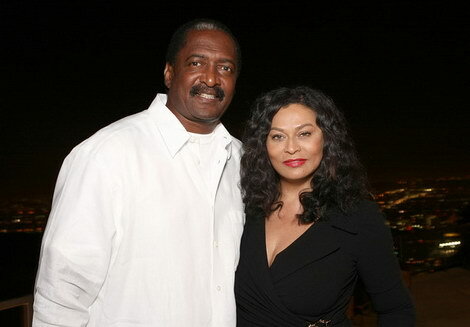 Beyonce’s mother, Tina Knowles has filed for divorce with her husband Mathew Knowles. Mathew is father and manager of Beyonce. Beyonce’s parents wed 29 years ago. They have two daughters – 27 year old Beyonce and 23 year old singer Solange. Tina Knowles also co-author of the book about Destiny’s Child. 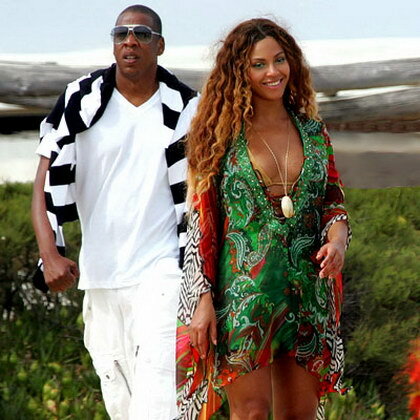 Beyonce and Jay-Z are not divorcing. I’m glad that beyonce and jayz are not divorcing,I dnt know them personally but it makes me proud to see to black people in such a long term relationship….and it hurts to see mr. And mrs.knowles divorcing after being together for so long,but everything happens for a reason and I wish all of them the best of luck.